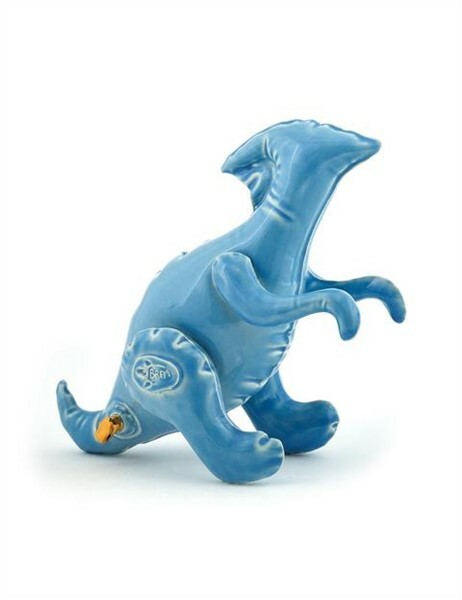 Brett Kern’s porcelain dinosaurs have returned. His work always goes fast, so get one before they’re gone! Each summer in July, Form & Concept presents its Annual Exhibition featuring works by its represented artists including Heidi Brandow, Debra Baxter, and Wesley Anderegg. “From the beginning, we were interested in reimagining what an art gallery could be,” gallery director Frank Rose said. “The natural starting point was asking, ‘What’s been exhibited, and what or who has been excluded?’ ” The gallery’s roster includes artists whose works explore the diaphanous borders between art, craft, and design. Click here to read more, and we’ll see you at the opening tonight! Paintings? Check. Music? Check. Video, sculpture, dance and pretty much any kind of contemporary awesomeness you can imagine in the Railyard Arts District? Check, check, check and check. Click here to read more, and come celebrate with us at the form & concept Annual Exhibition 2018, opening this Friday, July 27 from 5 to 7 pm. The reception overlaps with SFR‘s annual block party, which is a short walk away in (and around) the Railyard Market Pavilion from 5 to 9 pm.